Resident Evil novelist S. D. Perry returns to talk about topics such as the cheesy tone of early RE games, how she made the books as intense as the games, and why Caliban Cove is her favorite installment in her series of books. Walk us through the process of writing one of the RE novels. Let‘s start with the first book, The Umbrella Conspiracy, which follows the original Resident Evil. What was the starting point? What came next? What steps followed and led up to finishing the book and seeing it appear in stores? 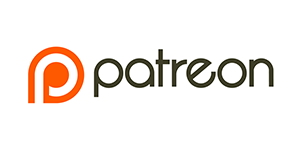 I was a fan and a writer, I got a call from Marco Palmieri, I agreed to write four books—two based on the first two games, two original set in the same universe. I wrote one at a time, and as I turned each one in, my editor would ask for changes. I rewrote until he was happy (or at least not unhappy!). He sent each to Capcom, they were okayed with minor corrections. Galleys were sent out for final corrections, then the book went to press, then it came out. 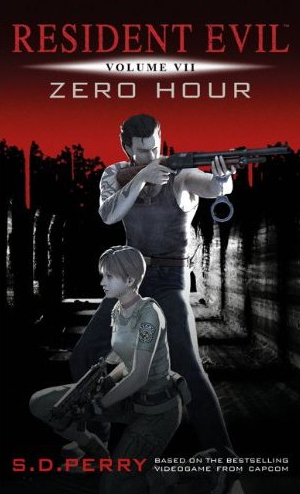 In RE games, players find progressively stronger weapons, such as the shotgun and the bazooka, to even the playing field against tougher enemies. In your books, the characters tend to find fewer weapons, and are constantly in danger of running low on supplies. I really like this wrinkle; it adds tension. Was it your call to steer the characters off the video-game-y path of finding increasingly powerful weapons in order to create a tenser, more survival-driven atmosphere? Yes, it was my call… And yes! Plus, having awesome weapons and endless ammo in real life leads to practical issues; like, who wants to run through a house of horror lugging a bazooka and 40 pounds of ammo? 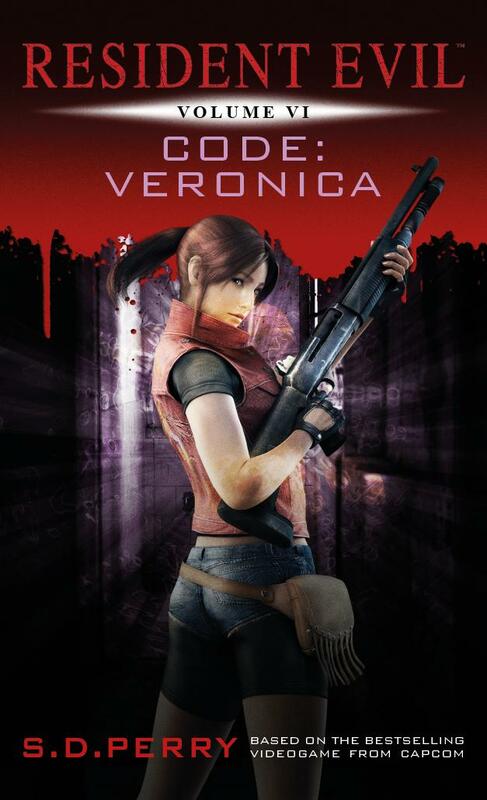 … and the updated cover, depicting Claire Redfield as she appears in later game entries. You might remember from playing Resident Evil that the game’s tone and dialogue were… less than serious, one could say. One might go so far as to describe them as “cheesy.” You took a much darker, more serious tone in your book. Was it your goal to intentionally steer clear of cheesiness? Yes, and my editor agreed. The voice acting was silly, and we went into the project looking to make it seem real. I mean, obviously it’s fiction, but I don’t think I would have enjoyed writing tongue-in-cheek… And I don’t think the fans would have dug it, either. Every writer practices unique techniques, disciplines, and schedules. How would you describe your approach to writing as you wrote the RE novels? Did that approach change from first draft to second, third, and so one? For example, many authors stress that the first draft is all about dumping words on paper; that’s the hard part. Then you go back and rewrite, polish, rewrite, polish. This is a bit embarrassing to admit, although anyone reading the stories closely has probably noticed… I did all of those books first draft. I got it on paper, I did one read through for typos, I sent it off. The deadlines were very tight–a month to six weeks per book–and I put off working until I had to do like 20 pages a day, so there wasn’t time for extensive rewrites. Looking back, I wish I had taken more time to craft and polish, but I was young and inexperienced and I thought I could pull it off. I was so late on each deadline that my poor editor was mostly stuck with what I sent him. I’d like to think that the books worked because I’m incredibly talented and work best under stress, but honestly, I was lucky; the material was all there, I just had to fill in the blanks. During rewrites, what sort of back-and-forth went on? There was no back and forth, and only my editor had contact with them [Capcom]. He kind of intimated to me that Capcom didn’t even like the books that much, although to be honest, I don’t remember. This was all 20 years ago. 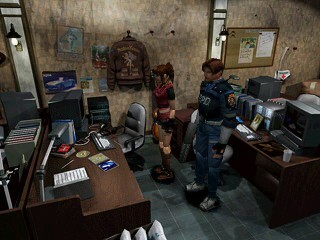 Critics and gamers praised Resident Evil 2 for its diverging stories: start as Leon, then play a new campaign as Claire, and vice versa. For her novelization, S. D. Perry combined events from each character’s multiple scenarios and blended them into a cohesive narrative. Think of a particular issue Capcom had with one of the books. For example, maybe a particular scene didn‘t turn out quite the way they wanted. What was the issue, and how did you resolve it? My editor asked me to make changes here and there, to keep stuff entertaining. Capcom’s only issue was with some stuff I’d made up about the Spencer Estate, early in the first book. As with the games, your Resident Evil 0 novelization came up several years after the first three games in the series. How did you get the chance to backtrack in the timeline and write the Resident Evil 0 book? The first four books did well, and Simon & Schuster still had the rights, so I was hired to adapt the next games. I think that’s when I started adding in that disclaimer at the front of books, about how the games and books were coming out at different times so probably wouldn’t be consistent. Capcom didn’t refer to the books when they were making their games, or give me any inside information on their future plans; I had to either come up with an explanation for the differences or just ignore timeline issues. Mostly, I just tried to adapt what was in front of me. Rebecca Chambers was the protagonist of books Zero (later renumbered VII) and Two in Perry’s game-to-book adaptations. I‘m disappointed that we haven‘t seen novelizations for Resident Evil 4 or other later games. Did Capcom approach you with plans to adapt RE4 or any games that followed? Nope. Someone else leased the publishing rights. I was contacted by a nice editor at another house about 8 years ago about maybe doing more, but apparently Capcom decided to stop publishing just about then. Again, I got the impression that they weren’t fans of the books, but maybe that’s just me. 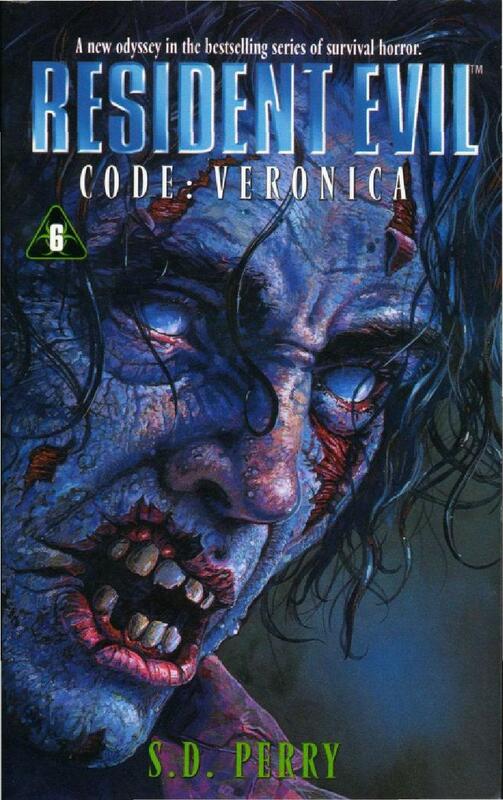 Which of the Resident Evil novels was your favorite to write, and why? Caliban Cove, because I got to have a character bite and eat someone’s face. Which of the RE novels gave you the most trouble, and why? City of the Dead, because there was just so much material. Which character was your favorite to write for? Probably Rebecca [Chambers]; she was such a good girl. Which scenes from any of the RE books stand out to you, and why? Hmm… I wrote them all in such a rush, I was always late on those books; mostly I remember trying to come up with synonyms for gore. I remember the crow puzzle and the giant spiders, I remember an underwater lab and the Licker and a train crash and the Antarctic and a submarine. It all blends together; I wrote them fast, and haven’t gone back to read them in a very long time. If you could go back, is there anything you would change about any of the RE books? Yes. I’d get rid of a lot of clichés that I used because I was still a very young writer and I would finally correct my gun ignorance. When I wrote those, I thought ‘clip’ and ‘magazine’ were interchangeable. I’m sure I made lots of mistakes. What are you up to these days? Any books in the works? 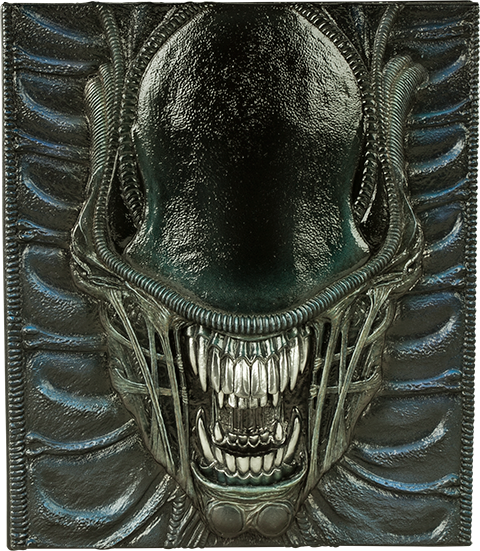 Let’s see… An Aliens project I worked on just came out: The Weyland-Yutani Report; I have a zombie short story coming out next month in an anthology, “SNAFU: Survival of the Fittest,” and a pop-up book (not for kids!) coming out in October. I just turned in a story for another anthology, and am finishing a second original novel, a haunted house book. Oh, and I also just signed a contract for a thing I can’t talk about yet, but it’ll make RE fans happy—think action and guts. One of these days, I’ll make a website so I can announce stuff to people. Anyway, thanks for your questions!